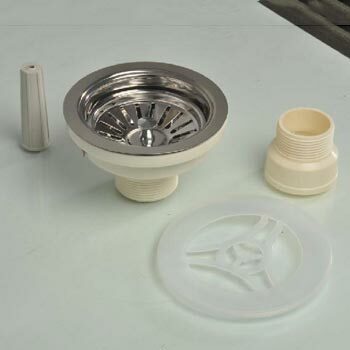 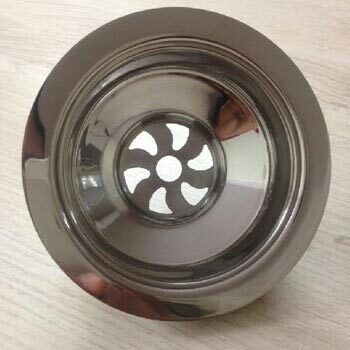 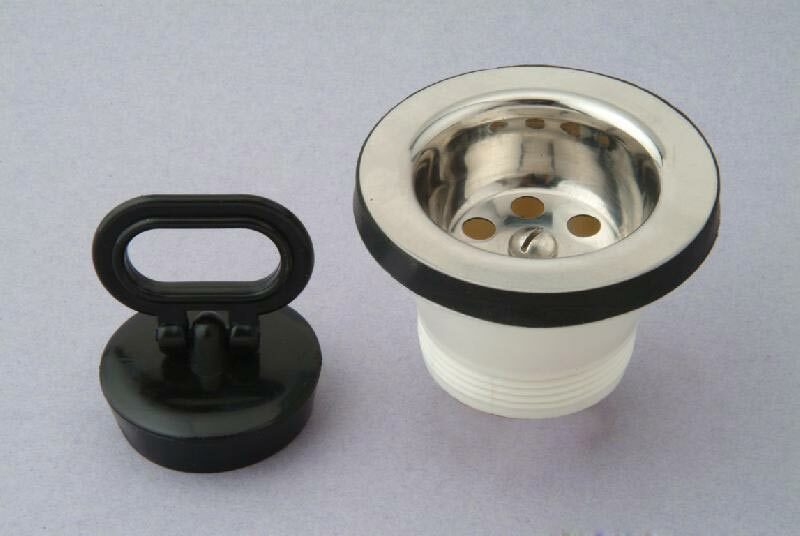 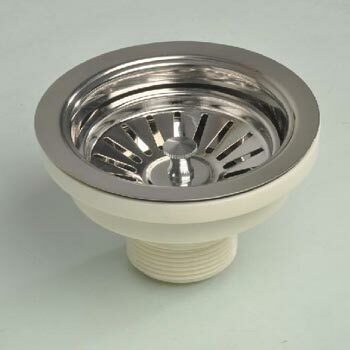 Picador Industries is one of the popular and trustedÂ Kitchen Sink Strainer Manufacturer in New Delhi (India). 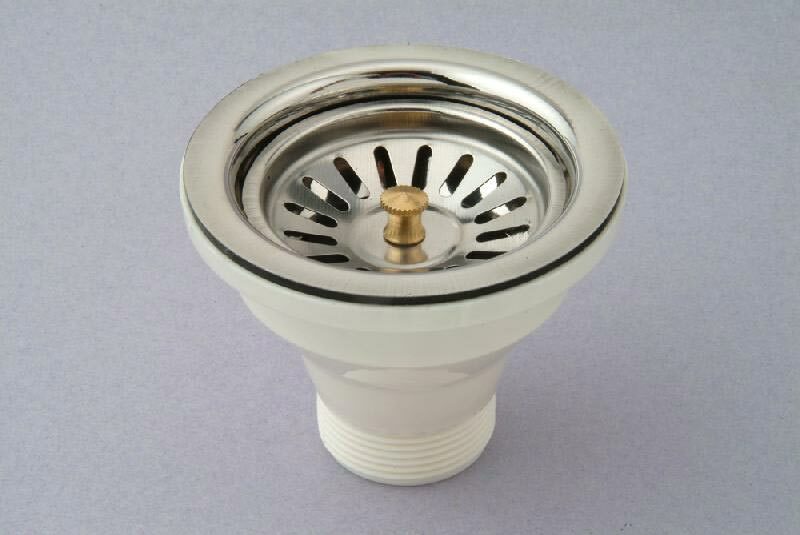 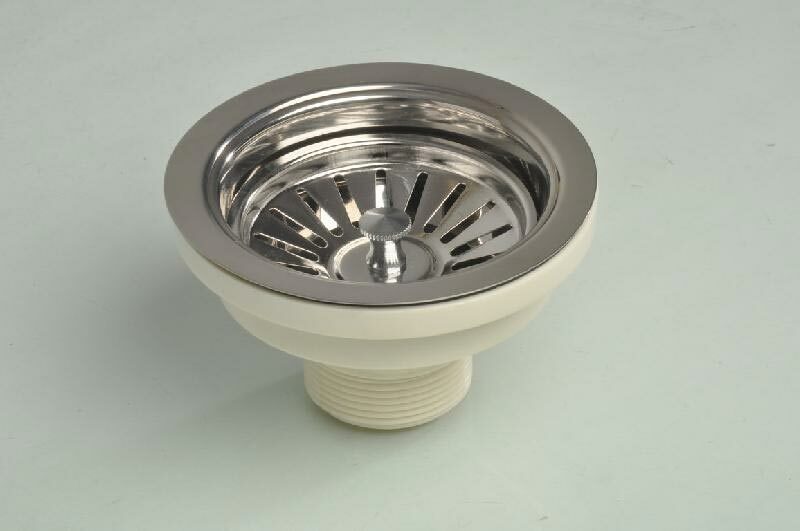 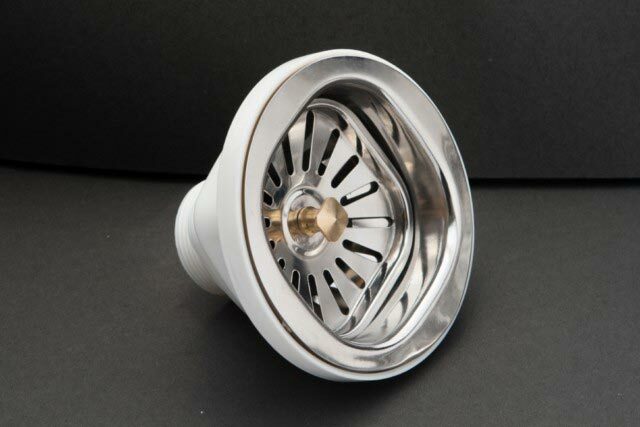 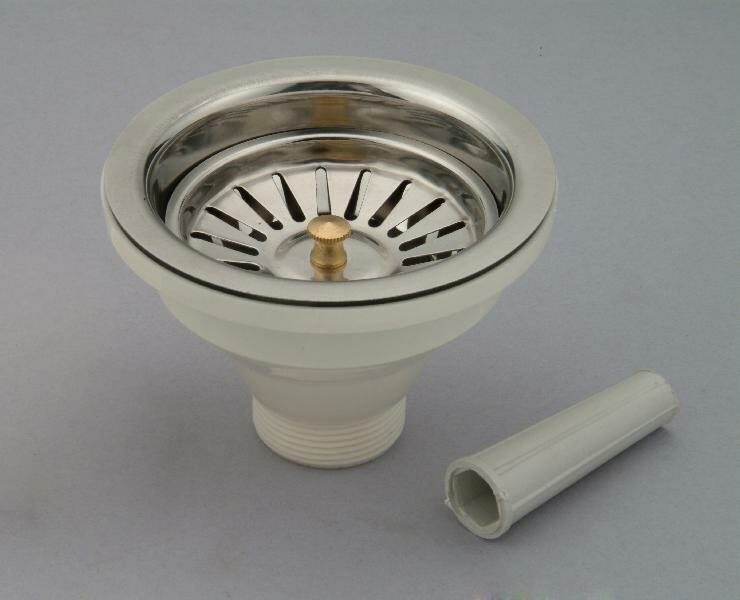 The high-grade sink strainer, offered by us, comes with a polished surface that remains constant for years. 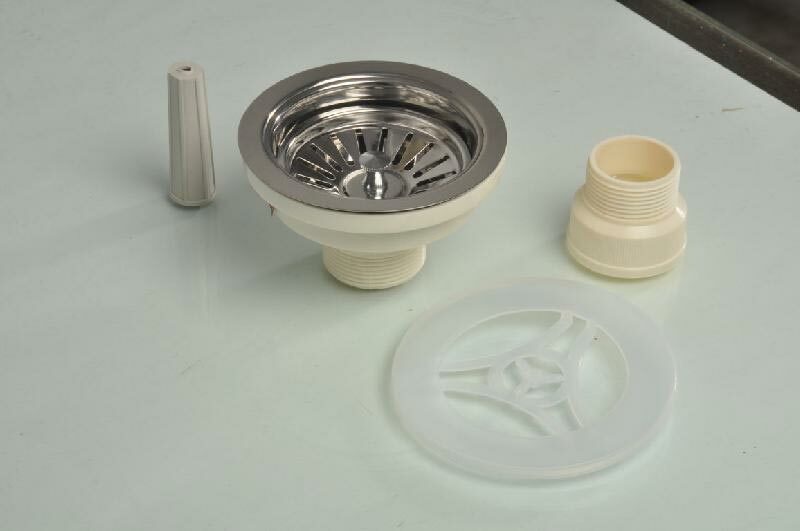 We offer 3 type of surface finish - Gloss, Matt & Satin. 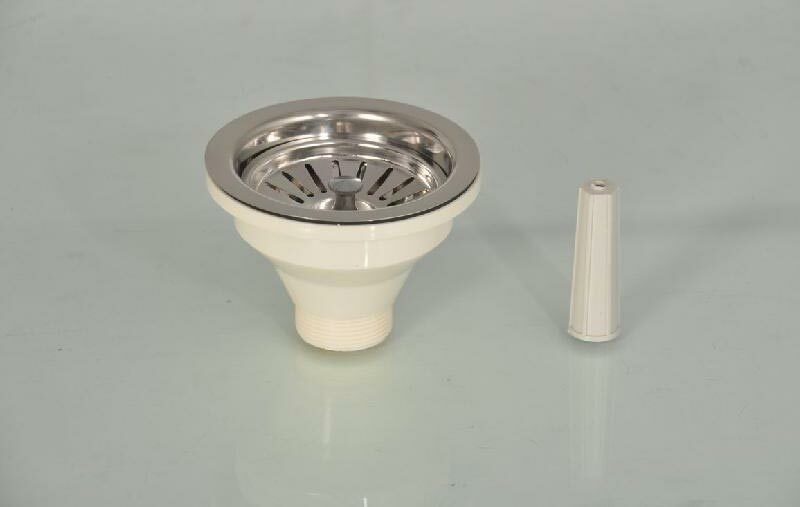 The customers can avail sink strainers from us in varied sizes and different surface finishing as per their precise needs. 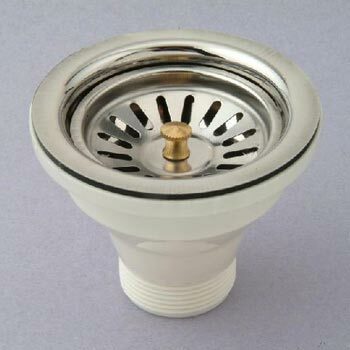 We are supplying sink strainers / sink waste couplings to leading Indian and international brands manufacturing kitchen sinks. 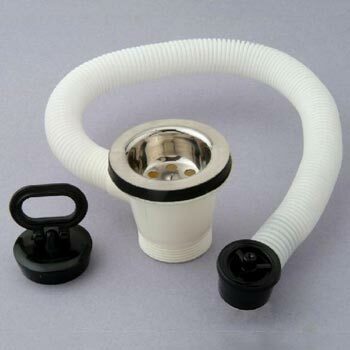 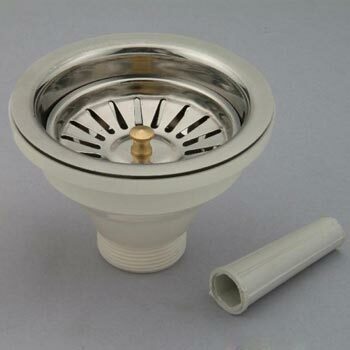 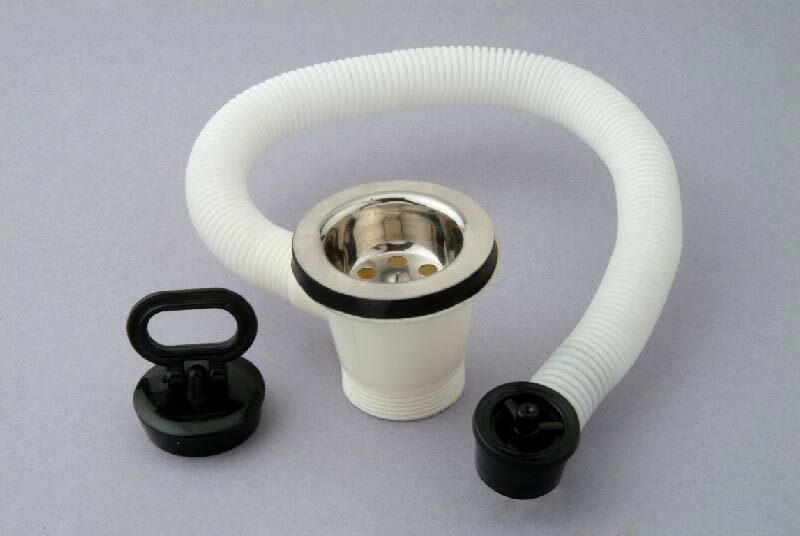 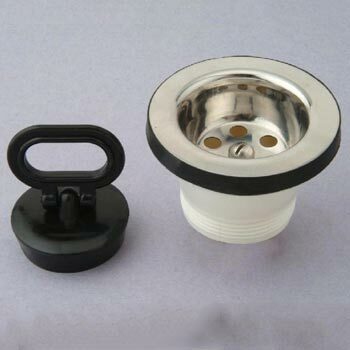 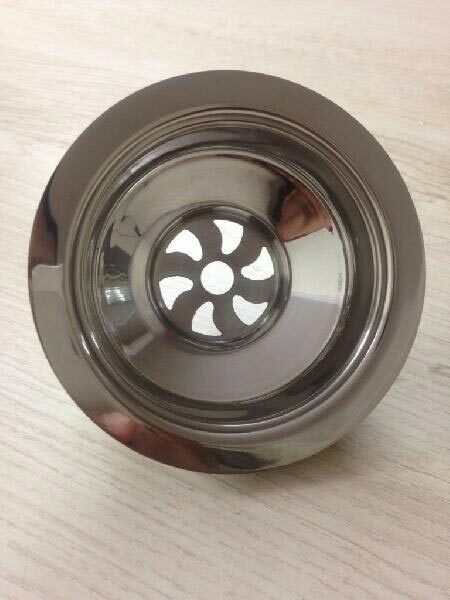 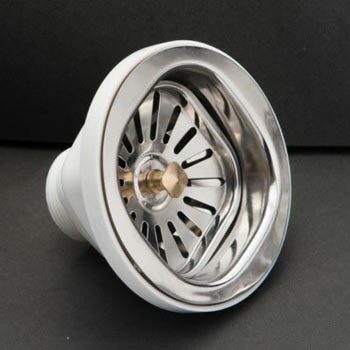 We are one of the reliable sink strainer manufacturer and exporter. 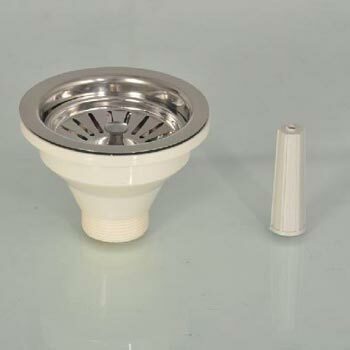 Therefore, contact us anytime for getting the high quality and affordable sink strainers in India and abroad.